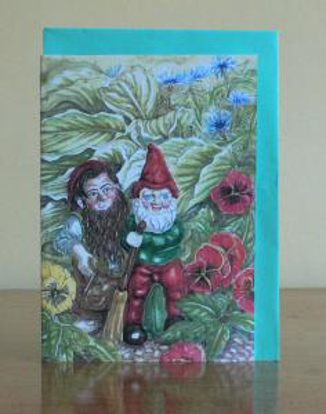 Gnomes card supplied with a coloured envelope in polyprop bag. 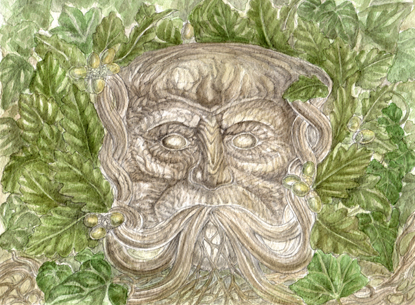 The Green Man card, size approximately 105mm x 150mm. 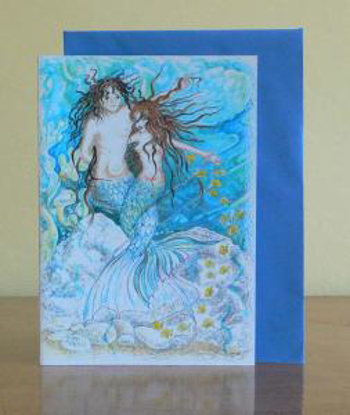 Supplied with colour co-ordinated envelope in polypropylene bag. 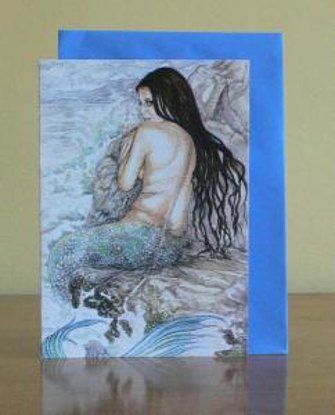 Mermaid card supplied with coloured envelope in polyprop bag.